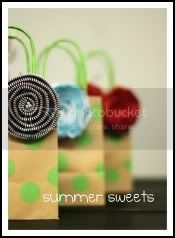 I am currently not selling Barefoot Butter due to having a busy life with three fun kids! Thanks, please check back later. Did you know that you have over 7,800 nerve endings in your feet? These nerve ending come from all over in your body and go back to your brain. Foot massage is a great to access organs all over your body. I often use it to relieve my husbands headaches. We are on our feet all day, especially moms, so take a few minutes to rub your feet or even better have someone else do it. Your whole body will feel the benefit. Would you like to learn more about essential oils? Would you like to get softer feet overnight? Step 1: File feet with foot file or a pumice stone. Be gentle but work some of that dead skin off. 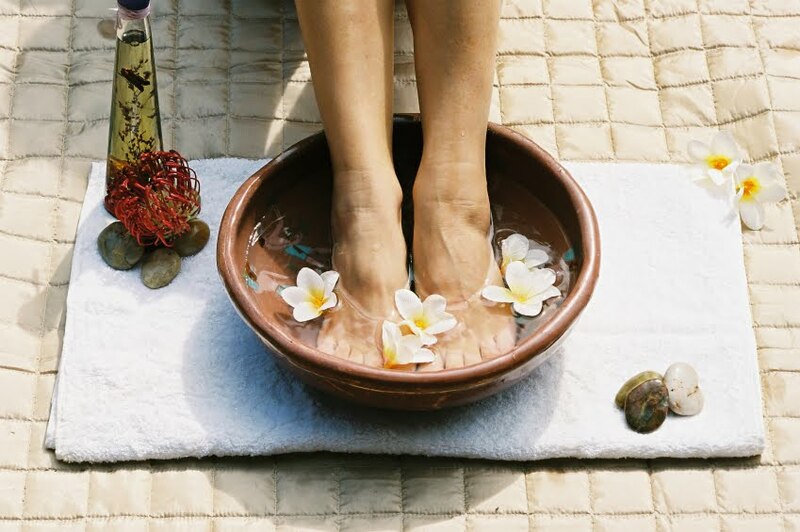 Step 2: Soak your feet in hot water and baking soda (salt works too). The baking soda is alkaline and will create a negative charge in the water which will pull toxins out of your feet and body. Great for your feet and for your health. You can also add the baking soda to a hot bath. Step 3: Mix any kind of oil with sugar or salt. Use this mixture to scrub feet. Really scrub those dry spots! Rinse feet. Step 4: Apply Barefoot Butter. You may just apply and leave or take a few minutes and massage it into your feet. Step 5: Put on socks, go to bed and wake up with softer feet every morning! Do you suffer from dry cracked heels? 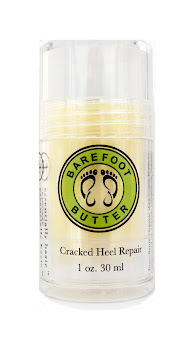 Barefoot Butter is truly the heel butter that heals better. Barefoot Butter uses organic shea butter and coconut oil that absorb deep into your skin and attack the dry skin at a cellular level. This high quality heel butter also has organic, therapeutic grade essential oils to heal cells while fighting fungus and bacteria. Barefoot Butter comes in a convenient one ounce stick. Simply rub right onto your heels. 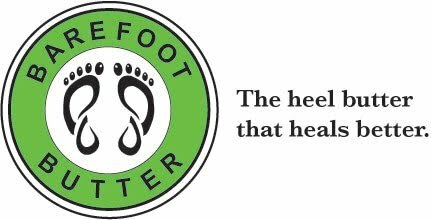 All who have used Barefoot Butter feel immediate relief and many users see a huge improvement overnight. Finally a product that feels good and is good for your body. This butter contains NO parabens, sulfates or glycols so you don't have to worry that your body is absorbing harmful chemicals. The 100% natural formula is 100% effective. Barefoot butter not only heals better, it feels better. 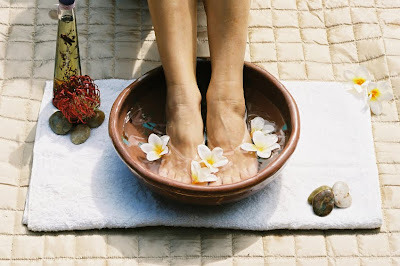 For softest heels, soak and scrub feet with warm water and a mild scrubbing agent such as sea salt or sugar. Apply Barefoot Butter immediately after, then put on socks to avoid wiping the butter off. Customers who do this before going to bed have reported a 50% improvement in their dry cracked heels overnight! We are so sure that you will be satisfied with this product that you can return it at any time during the next year for a 100% refund! To order Barefoot Butter with a credit card call 1-801-717-0351. Barefoot Butter TM is a registered trademark or Essentially Basic which is a also a registered trademark.